Over 130 readings, many new and updated, including three entirely new sections. 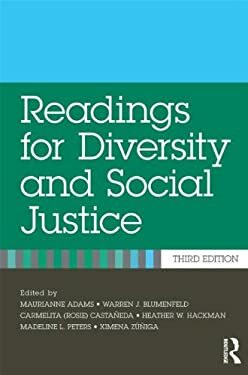 A Table of Intersections that enables readers to identify all selections that treat issues of race, religion, gender, sexuality, disability, class, and age, beyond those in designated topical chapters. An all new companion website with additional resources, further suggested readings, and teaching materials is also available.